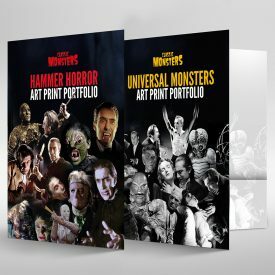 Universal Monsters and Hammer Horror – two gorgeous art print wallets, for less! 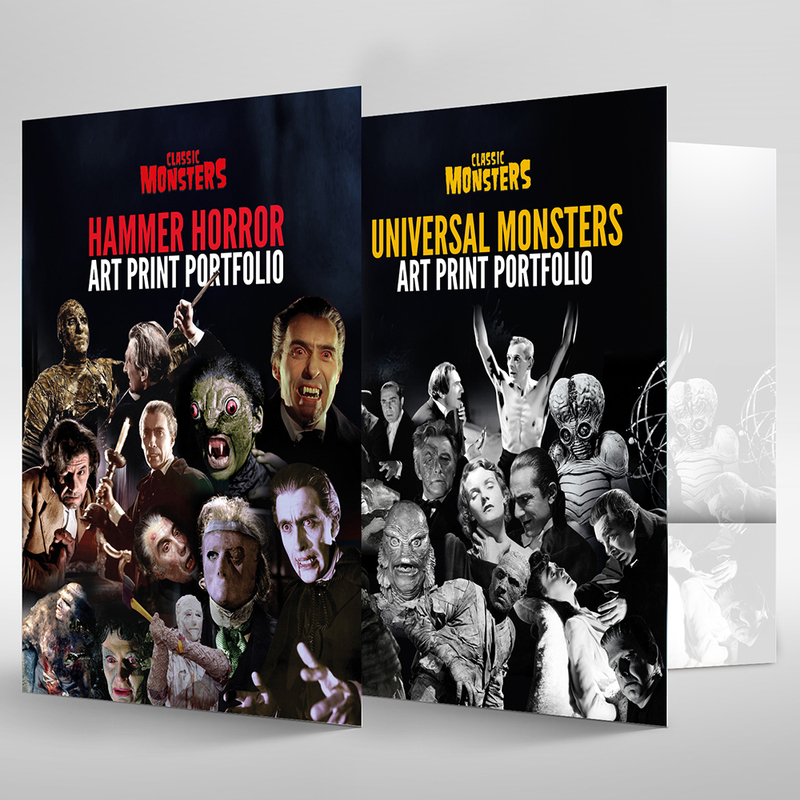 Your portfolio of Classic Monsters art prints deserves to look its best. There’s no better way to keep your art prints together than in our pair of gloss-finish cardboard art print wallets. The first is dedicated to Universal, with vibrant artwork celebrating our Ultimate Guides from the golden age; the second features imagery from our Hammer guides in a moody tribute to the world of Hammer Horror. Each of our art print wallets has a 5mm capacity so your art prints will stay looking great, but each one is also a rich and elegant piece of Classic Monsters artwork in its own right. Buy them as a bundle and you’ll save not only on the price of each item when compared to buying them individually, but the shipping is reduced too. 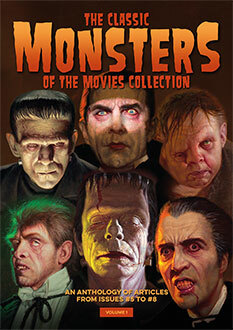 No collector of Classic Monsters magazine guides should be without these art print wallets. Stocks are limited, so order now!